Platform: PC / Xbox One / PS4. Your account should not be tied to PSN (and earlier). 3. 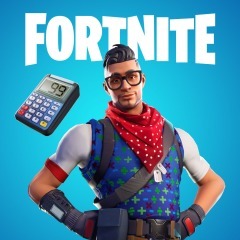 Festive skin will be added to your account. Data is needed only for enrollment set!